Gab Marcotti believes that Cristiano Ronaldo’s stellar performance against Atletico Madrid only begins to justify the huge sum Juventus paid for him. 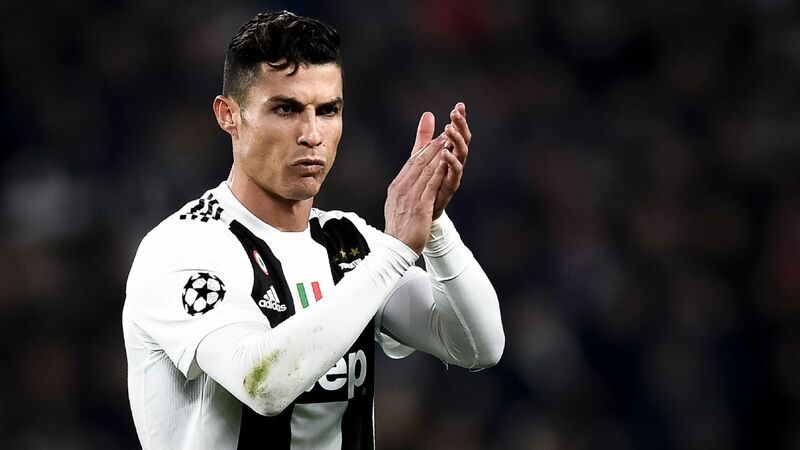 Juventus forward Cristiano Ronaldo has escaped a ban for his provocative gesture in celebration during his side’s 3-0 second-leg victory over Atletico Madrid in the Champions League round of 16 but did receive a €20,000 fine. However, he was hit with a €20,000 fine — just as Atletico boss Diego Simeone had following his similar celebration during the first meeting. There had been some suggestions beforehand that Ronaldo’s punishment would be more severe as his celebration was directed at opposition fans, while Simeone’s was aimed at his own side’s supporters. This decision to hand Ronaldo a fine rather than a one-match ban means he will be available for the first leg of Juve’s quarterfinal clash away to Ajax on April 10.